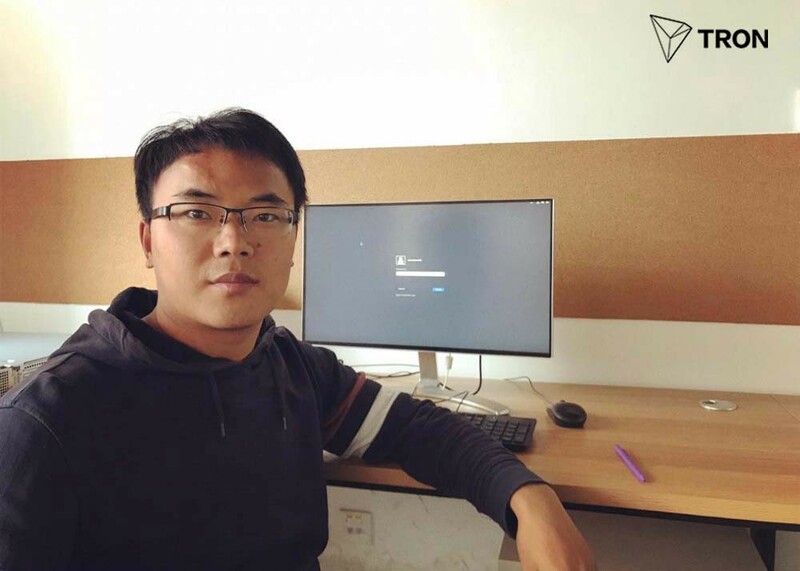 Recently the former core security engineer of 360 Jorge Guo who is expertise in technology innovation, with rich experiences in internet security has joined TRON, mainly responsible for the basic-level security research and development. Jorge graduated from Harbin Institute of Technology with a master degree of computer technology. During his tenure in 360 Core Security Division, he was primarily responsible for Android security research. Root protection tools including exploiting and exploiting vulnerabilities, porting Linux kernel code, obfuscating code, and reversing. He also participated in the Hackpwn2016 and gave a speech on the subject “Study on cross-attacks between mobile phones and PC” and demonstrated the process of mutual attacks between mobile phones and PC. Besides that, Jorge received many acknowledgements from many huge Internet companies for repeatedly finding and submitting security vulnerability information, including 13 times acknowledgements from Google, the vulnerability types were mainly local privilege evacuation loopholes, 13 times acknowledgments from Huawei, vulnerability types including local power escalation, denial of service attacks and 19 times acknowledgements from Qualcomm, the vulnerabilities included local rights escalation and denial of service attacks etc. Justin Sun, founder of TRON said: “Tron has entered the phase of concurrent development of projects and security, with the advent of blockchain technology, the Internet will undergo tremendous changes, including security. In order to provide a better support to users and developers, the TRON team will continue to make more effort to the three dimensions of the underlying technology, applications, and the security of blockchain. Tron was founded by Justin Sun, the former chief representative for Greater China of Ripple. Justin was featured in 2015&2017 Forbes China 30 under 30, 2017 Forbes Asia 30 under 30 and was a member of the first batch of entrepreneurs at Hupan University. According to CoinMarketcap.com, Tron is among the top 15 cryptocurrencies, with a total market cap over 2.5 billion USD.